Strike this one up as a win for the band family! 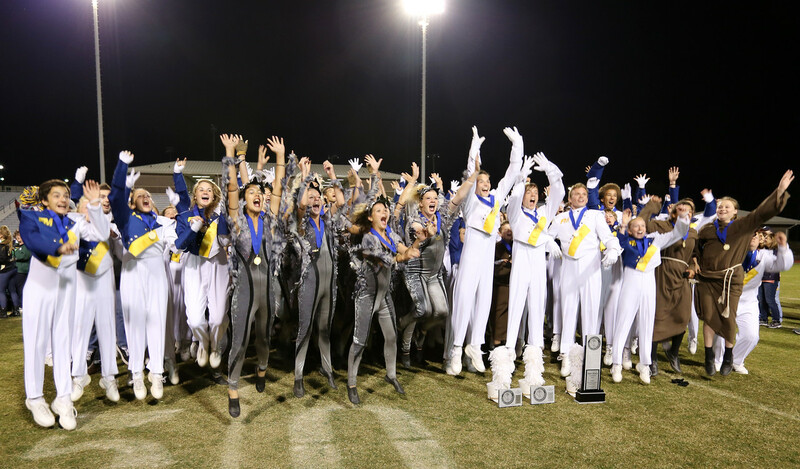 South Carolina Sen. Vincent Sheheen, D-Camden, recently introduced a bill that would make marching band a physical education credit that would satisfy the high school requirement. The bill is front of the Legislature currently and on Wednesday cleared it's first hurdle as the Senate Education K-12 Subcommittee voted unanimously in favor of it. It has one more panel that it has to go through before heading to the Senate floor for a vote and then hopefully will move into law. Typically band students perform during the fall football season, but start band camp before school starts and even continue into the spring to perform at parades or competitions. Most band students obtain upwards of five times more exercise weekly than a non-band student during the fall season. This is a huge win for South Carolina high school band students. Hopefully this will become an example of how states can recognize the physical demand on students who march in our bands across the country. Way to go South Carolina!